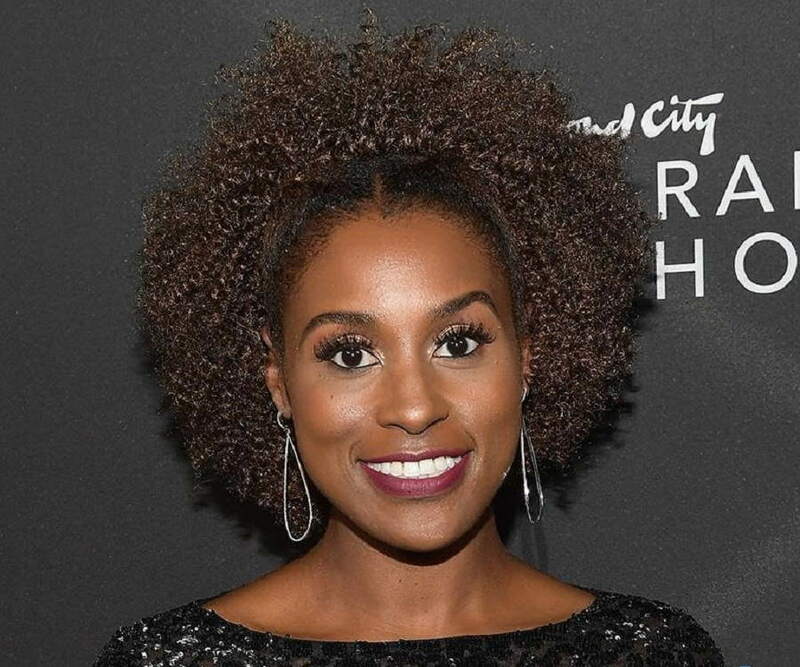 Issa Rae is a famous American actress, director, producer and scriptwriter. Let’s take a look at her childhood, family, personal life, career, achievements etc. 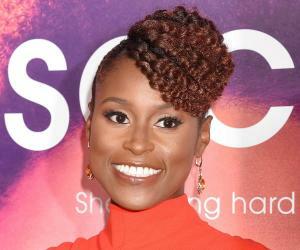 Issa Rae is a famous American actress, director, producer and scriptwriter. She is best known for the web series, ‘The Misadventures of Awkward Black Girl’, which she created in the year 2011. She also authored a book of the same name and it became the bestseller of the year. When her web series was adapted into a television series, which was titled ‘Insecure’, she contributed as a co-writer and as the executive producer. She has appeared in many TV series, such as ‘The Couple’, ‘True Friendship Society’ and ‘Instacurity’. She has also worked as an executive producer for many TV series, such as ‘M.O. Diaries’, ‘How Men Become Dogs’ and ‘Little Horribles’ among many others. Issa created her YouTube channel in order to support upcoming writers. 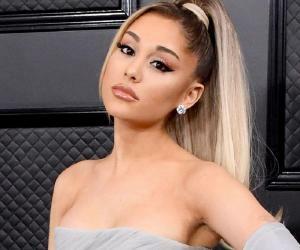 She has an amazing sense of humor and her diva-like persona has placed her in some of the elite lists like Glamour Magazine’s ‘35 Under 35’ and ‘Forbes30 Under 30’. Issa is an honorable recipient of Vanguard Award which she won at the 10thanniversary of ESSENCE Black Women In Hollywood Awards. Issa Rae was born Jo-Issa Rae Diop on January 12, 1985 in Los Angeles, California, US. She spent some of her childhood days, along with her four siblings, in Dakar, Senegal, West Africa. Later, her family moved to Inglewood, California, where her father, Dr. Abdoulaye Diop, continued practicing as a pediatrician. Her mother, Delyna Diop, was a teacher. Issa spent a major part of her early days in Potomac, Maryland. Growing up in Potomac was difficult for Issa as most of her neighbors were associated with activities that Blacks were not a part of. Hence, she felt as if she was a misfit. Her family then shifted to View Park-Windsor Hills, a posh and opulent neighborhood of American-Africans. There too, she was brushed aside by her schoolmates for behaving like a white girl rather than a typical black girl. She then returned to California where she attended King/Drew Magnet High School of Medicine and Science. Thanks to her interest in music, she started rapping during her stay in the school. Her ability to rap helped her in making some friends. Issa then graduated from Stanford University with a major in American-African studies. She wrote, directed and acted in a couple of stage plays during her university days. She also made some music videos. 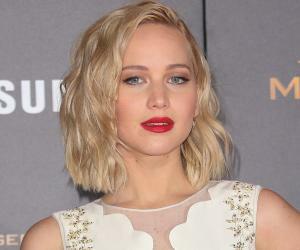 She then enrolled herself at the New York Film Academy. She made a web series titled ‘Dorm Diaries’ at Stanford University. The experience that she had gained during childhood formed the base of this web series. Since comedy was her favorite genre, she had mastered the art of narrating a story in a sarcastic and humorous manner, regardless the seriousness of the subject. This was the beginning of her journey as a filmmaker and writer. In 2011, Issa came up with the idea of creating a comedy web-series which gave rise to ‘The Misadventures of Awkward Black Girl’. Issa took up multiple roles as that of a writer, director, producer and actor for the comedy series. She played the lead role of J, a call center employee who has a hard time fitting into her office group. Issa designed the character of J based on her childhood experiences as J faces hatred and discrimination from her colleagues. The series had a narrative structure where J narrates her experiences. She explains how she hates her colleague Nina who never misses a chance to belittle her in front of others. Like Issa did during her high school days, J too, uses her rapping skills in order to make some friends in her office. The show was premiered on a YouTube channel, which Issa created in 2011. The second season was also aired on YouTube. The second season of the show received high accolades from critics for its witty content and amazing performances. The show won the Best Web Show award at the 2012 Shorty Awards. Issa made good use of the social media platform to cater to her audience with different literary and reel works. She also uses her YouTube channel to encourage budding writers and filmmakers, belonging to the minority section of the society. Issa went on to create more web series, based on similar content which is usually considered taboo in the mainstream commercial media. Some of the web series that she came up with include ‘Ratchet Piece Theater’, ‘Roomieloverfriends’ and ‘The "F" Word’. Issa made it to the list of ‘Forbes 30 Under 30’in 2012 and again in 2014. The list is issued annually by Forbes magazine honoring 30 most influential celebrities in various industries. She also made it to the list of ‘Glamour Magazine's 35 Under 35’. In 2013, Issa faced a set-back as her pilot series ‘I Hate LA Dudes’, which she co-wrote along with the renowned screenplay writer Shonda Rhimes, was rejected by the channel, ABC. Around the same time, Issa released her next web series ‘The Choir’ on the YouTube channel, ‘Alright TV’. From 2014 to 2015, Issa worked as a co-executive producer and a co-producer for eleven episodes of the romantic television series, ‘The First’. In 2015, she was featured on the cover of ‘Essence’, a specialized magazine for African-American. She shared the page along with some eminent names like Shonda Rhimes, Ava DuVernay, Debbie Allen and Mara Brock Akil. The same year, she released the book version of her first web series. In one of her meetings with the famous screenplay writer and stand-up comedian, Larry Willmore, she expressed her wish to collaborate with him some day. In 2013, they both came up with a television series titled ‘Insecure’. The series was inspired by the plot of ‘The Misadventures of Awkward Black Girl’. Issa once again played the protagonist who finds herself in situations where she is ill-treated by her co-workers, just because she is black. The show aired its first episode on October 9, 2016 and its second season was premiered in July 2017. Issa bagged a nomination at the Golden Globe Awards 2017 under the category, Best Actress – Television Series Musical or Comedy. The drama film ‘The Hate U Give’, in which Issa will be starring, is scheduled to release in 2018. Issa will be seen playing April Ofrah, a social activist and a therapist, who counsels the central character Starr, played by Amandla Stenberg. Black Reel Awards for Television (2017) – Issa received her first award for ‘Insecure’ under the category, Outstanding Actress in a Comedy Series. NAMIC Vision Awards (2017) – She won the award for ‘Insecure’ under the category ‘Best Performance in a Comedy’.